We want to contribute to a world where food produced is food consumed. 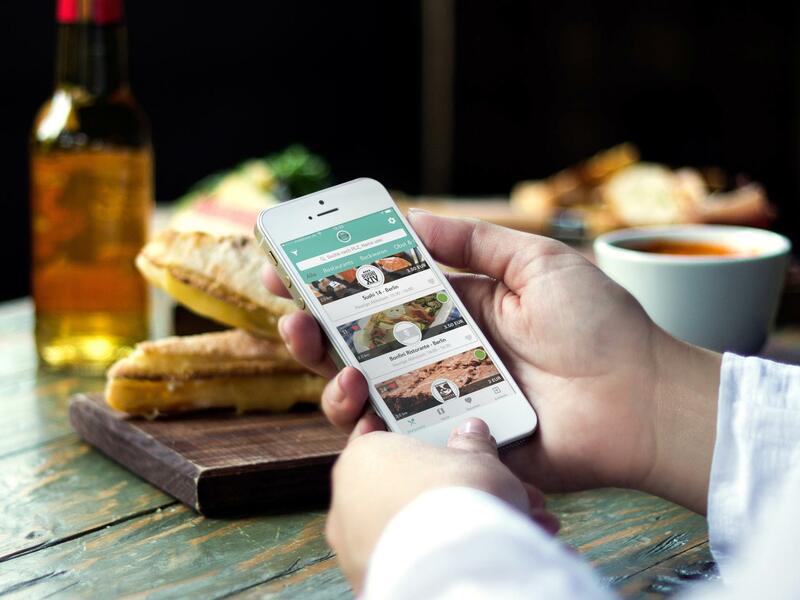 To do that, we connect restaurants and consumers via our app so that surplus food can be sold at a reduced price. 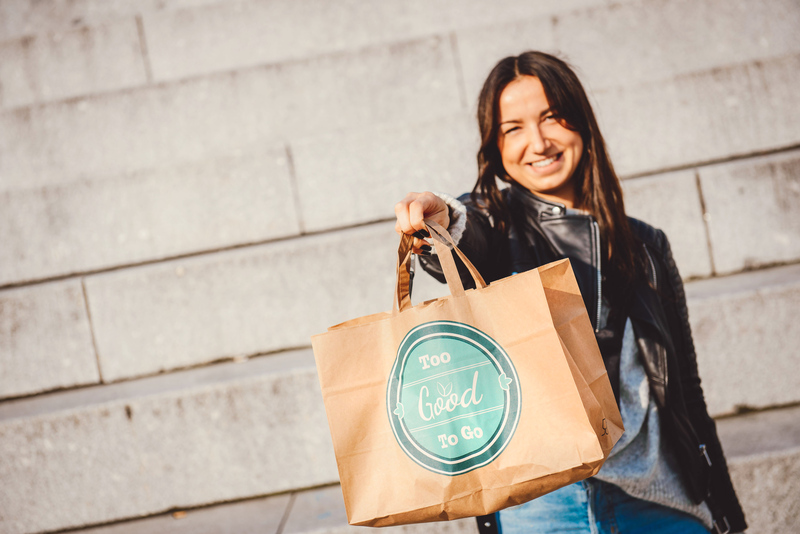 We thereby create a win-win-win situation: shops don’t have to throw away their good food, people can enjoy a great meal for little money while saving our valuable resources and reducing CO2. We have already rescued 5 million meals! 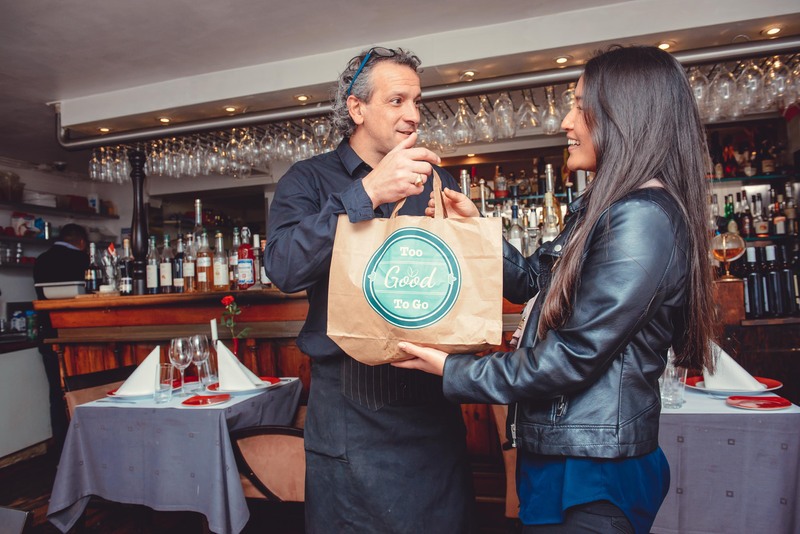 We watched good food being thrown away in a buffet-restaurant at the end of the day – this kind of opened our eyes and we decided to do our bit to waste less food. Our concept was a great success from the beginning which allowed us to grow fast and start in many countries. We’re now operating in 8 countries across Europe – more are coming soon! We have an awesome community of 4 million people within just two years who make an incredible contribution to saving delicious food! 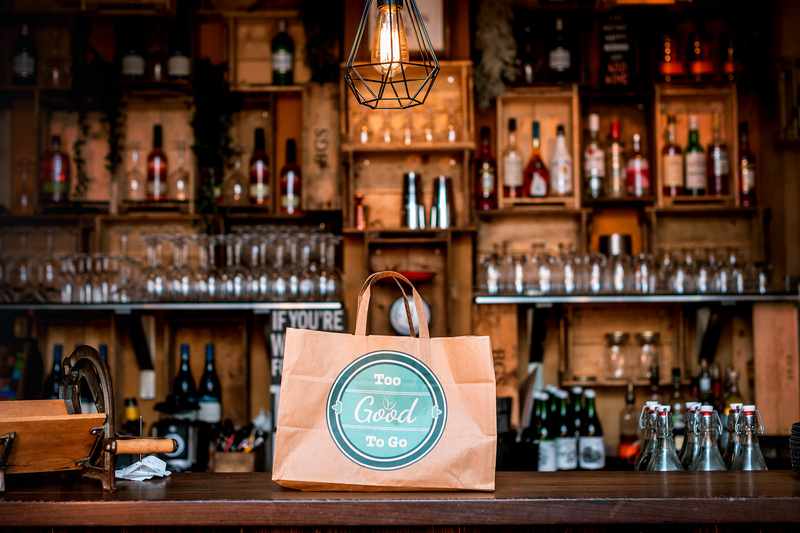 We are looking forward to introducing Too Good To Go in lots of new countries in the next months while growing our community so that we can save food across the world! In the end, we wish to raise awareness of the importance of treating our environment with more respect and to convince people of how easy it can be for all of us do our bit!